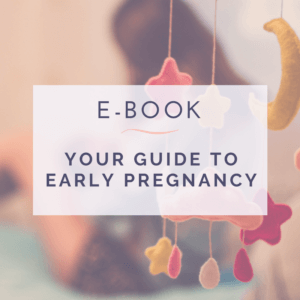 In this ebook BINTO expert, English Taylor, talks about simple tips to make your early days of pregnancy as stress-free and productive as possible. "At BINTO, we're advocates for planning ahead, but we also believe in taking things one step at a time and simple yet effective solutions. Because of this, we sorted through all of the information out there and consulted our in-house medical experts (and some real pregnant women and mothers!) to narrow down the most important steps to immediately take." Sign up for our Newsletter and get the ebook for free.